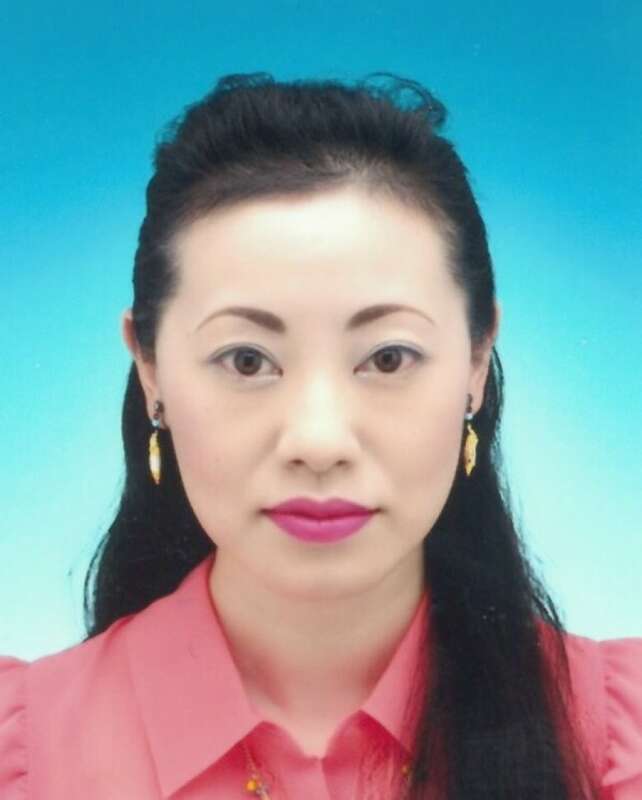 Yellowknife RCMP have confirmed that items found in the woods along with human remains on Monday belonged to Atsumi Yoshikubo, a tourist from Japan who went missing from the city last fall. The remains were found Monday evening off the old stretch of Highway 4 near Yellowknife. Police won't say what the items were, but say that "without a doubt" the items recovered belonged to Yoshikubo. Police say tests still need to be done on the human remains, which could take months. "Yellowknife RCMP is aware of the public interest, and the concern of the families who are hoping for answers in this discovery," said Insp. Matt Peggs, Yellowknife detachment commander in a news release. "Investigators are working expeditiously to bring comfort and closure to those concerned." Yoshikubo, 45, was a doctor who enjoyed travelling solo. She was reported missing Oct. 27, 2014 by staff at the Explorer Hotel. Staff at the Explorer Hotel, where she was staying by herself, found all of her luggage in her room three days after she was supposed to have checked out. They called police, who found she'd missed her flight home to Japan on Oct. 26. At the time, police said she had been last seen walking away from the city toward Highway 4, also called the Ingraham Trail. Police called off the week-long search Nov. 4, saying Yoshikubo was presumed dead, with no evidence of foul play, saying "she planned to go into the wilderness alone and become a missing person" and took steps to avoid being found. Japanese news agencies reported she had sent a letter to a friend before leaving Japan which implied she was planning to die by suicide.